Do you have a communication plan in place to address these 3 priorities used by top districts and schools? Knowing which community groups/members are critical to the success of our school/district. Which groups are more relevant to a school/Principal? Which groups are more relevant district wide? What criteria can you use to prioritize the level of importance? Understanding what motivates the most important community groups/members to communicate with us. What do we do and/or have that has most value to them? What pain can we solve for them? What pain could we cause them? Recognizing which community groups/members interfere most with the success of our school/district. What is the root cause of each interference issue? What resources and options do we have to address each issue? How do we prioritize the issues? How do we manage our efforts to resolve the issues? Contingency plans for failed or compromised communications. Successfully-engaged districts and schools also have low maintenance methods/tools to help execute communication and engagement plans and measure efficiency. These districts and schools categorize members of their community into groups based on communication types (e.g., Community Groups that rent school/district facilities on a regular basis). 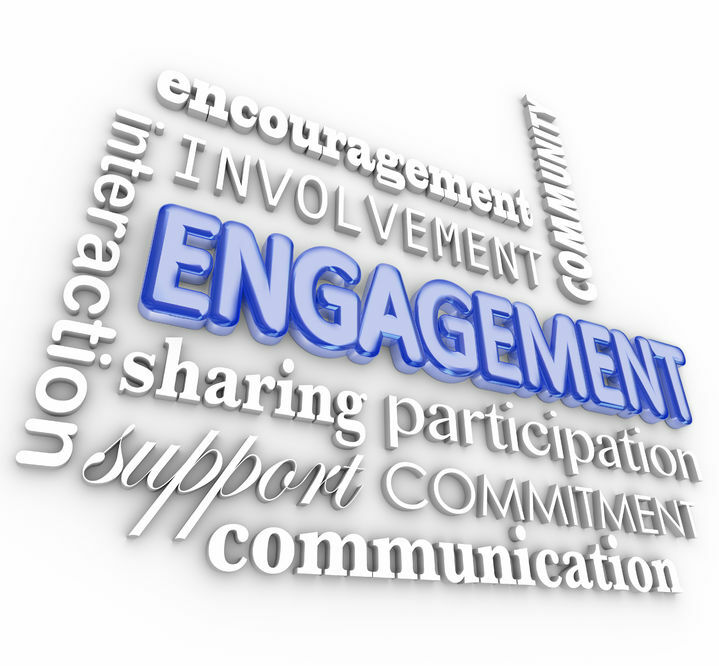 A Principal’s team and/or the District communication director can get started with these simple steps to increase community engagement success and measure results. Copyright © SkyCentral. All rights reserved. Powered by GroupLink.